In a new report What Makes Urban Food Policy Happen? Insights from five case studies, the International Panel of Experts on Sustainable Food Systems (IPES-Food) took an in-depth look at food policies in four cities—Nairobi (Kenya), Belo Horizonte (Brazil), Detroit (USA), Amsterdam (the Netherlands)—and one city-region, Toronto and the Golden Horseshoe (Canada). The report explores the nuts and bolts of policy making and shares the insights of people who have made urban food policies happen, so that others can make food policy happen in their cities, too. 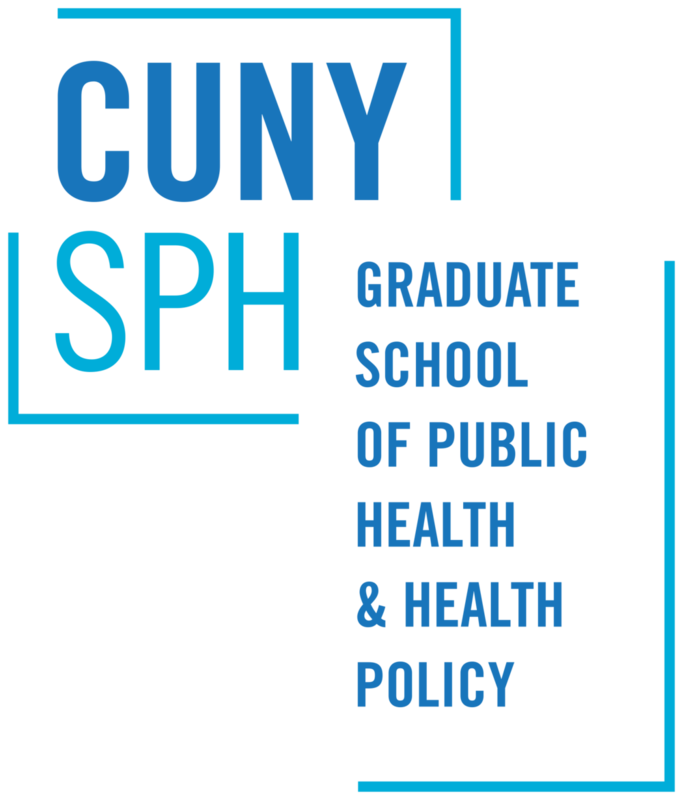 To consider the relevance of the report for food policy in New York City, CUNY Urban Food Policy Institute Director Nicholas Freudenberg interviewed Corinna Hawkes, a lead author of the report, Director of the Centre for Food Policy, and a Professor of Food Policy at the City University of London. NF: Corinna, your report emphasizes the importance of connecting the “nuts and bolts” of food policy to the broader vision of healthy urban food systems. Can you give some examples from the five places your team examined how this pragmatic focus helped cities to develop effective food policies? CH: Cities are the new innovators in food policy around the word today. While we often think of innovation as something fancy and technologically-focused, the innovation in cities typically involves processes that appear to be pretty mundane. This is the nuts and bolts of policy! For example, in Nairobi, the fact that civil servants who had worked on urban agriculture issues nationally were then employed by the Nairobi city government played a key role. In Amsterdam it was about requiring each government department to address obesity in some way. In Detroit, adding a sentence to the rules set in the Generally Agreed Agricultural and Manage­ment Practices made all the difference. NF: Many analysts are now examining the role of food governance in creating healthy and equitable food systems. What did you learn about urban food governance in your report? How can cities best expand democratic participation of their resident in shaping food policy? CH: First, we learned that there is no “one size fits all” approach to effective urban food governance - but that actively having some form of governance is absolutely essential. The governance models in the cities we studied varied. Belo Horizonte in Brazil is a well-known example of having a dedicated food agency within city gov­ernment that has sur­vived in some form or other for over 20 years. The Golden Horseshoe Food and Farming Plan in Canada used a completely different governance structure - an Alliance to promote collaboration between several local governments with a range of other organizations with an interest in the food and farming economy. The second lesson is that this governance should enable participation by citizens and communities. Third, it should also be inclusive of entities and people across the food system in the private sector. There were, however, outstanding questions here about how to engage with the private sector given there can be conflicts - cities told us they find it tricky to know how best to work with the private sector. Then, last but far from least, it is it is absolutely essential to have a governance system that enables cross-government working. •	Recognize where conflict cannot be resolved and seek ways to work around the barriers. NF: What do you think megacities like New York and London can learn from your report? How are they different from cities like Amsterdam or Toronto or smaller cities and how are they the same? CH: We hope there is something for every city in our report. It’s not based on external analysis but sharing what we learned from cities themselves as a way of promoting cross-learning. Cities around the world already do this through the alliances they are establishing like the C40 Network, a network of the world’s megacities committed to working together to take on climate change. The specific lessons will vary with what cities want to do and their current situation- this will influence what they want and can learn from it. I am a member of the London Food Board which advises our Mayor on food policy for the city and we have specific issues being based in a huge city. However, there are common lessons for all. In London we are trying to create an integrated, joined up food strategy, which is very ambitious. What I learned from doing the research was that we need to be visionary and grounded at the same time and we can do that by focusing our actions on what actually happens in people’s lives - how they encounter the food system and how it can meet their needs better. I think this lesson applies everywhere, whatever the size of the city or the stage of development. NF: You and I both work in universities where a key part of our jobs is to produce the research evidence that can guide policy. Based on the report, what do you think are the 3-4 key questions for urban food policy researchers to answer in the next few years? In your view, how can university-based food policy researchers best contribute to informing equitable and effective urban food policies? CH: We need a global network of universities to support the networks of cities driving urban food policy forward. I would really like to see this happen - it would be brilliant if universities in the cities involved could band together and pool expertise that all cities could then benefit from. In most of the examples we found that universities were involved somehow. Cities told us it was really important to have researchers involved in helping them get a good understanding of the baseline problems, feed in analysis for designing more effective projects or programmes - and to evaluate the outcomes. My first top research question is: what is the impact of the policies implemented to date on achieving the stated objectives? While the policies show huge promise, there is a shocking lack of good evaluation. Second, to promote productive cooperation between city government and the commu­nity, research is needed on governance mod­els and procedures that can enable people’s participation and ensure their voices are heard. While we learned that this participation is important- as I say in answer to your first question - more work is needed to engage certain groups — such as poor and food insecure families, and small-scale farm­ers - either because they cannot be reached, or because the typical ways of working don’t work for them. What then happens is that the progressive NGOs are there but not the people actually affected by the problem. Third, city food systems do not in practice have boundaries around them: they are connected with the regions around them and the bigger world - since food comes in from all kinds of places. So there is a need for analysis on what kind of governance promotes effective ru­ral-urban linkages when decisions are made by different entities inside and outside of the cities and how it can all work. NF: Corinna, thanks so much for your thoughts and for this report. We’re using the report’s list of 15 enablers of effective urban food policy to take stock of what we have accomplished here in New York City in the last decade and where we need to go next to create healthier, more equitable and effective urban food policy. Enabler 1: Background and baseline research has been carried out to inform the policy. Enabler 2: Impacts are monitored and new data are collected throughout implementation. Enabler 3: Policy is continually or regularly reviewed and renewed. Enabler 4: The necessary policy powers and responsibilities exist at the local city government level. Enabler 5: Policy at the national level is supportive. Enabler 6: The ‘institutional home’ of the policy lends it strategic importance and/or provides channels of influence. Enabler 7: A governance body has been established to oversee the policy that promotes accountability and efficiency. Enabler 8: Multiple city government departments are engaged with and committed to the policy. Enabler 9: Policy is developed through participatory process, involving both communities and city government (regardless of top-down or bottom-up origins) and actors across the food system. Enabler 10: Conflicts and ideological differences between actors are acknowledged and managed. Enabler 11: Part-funding is provided by city government. Enabler 12: Overall funds obtained are sufficient for implementation. Enabler 13: There are no restrictive conditions attached to funding. Enabler 14: High-level political commitment from city government is secured and leveraged. Enabler 15: Political commitment transcends electoral cycles.